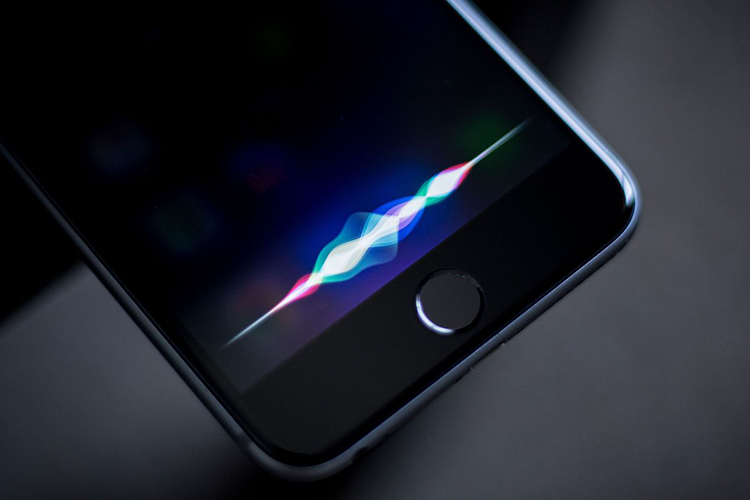 Siri, despite being older, has lagged behind other prominent voice assistants such as Alexa and Google Assistant in terms of the variety of features. It now seems to be catching up and has recently received the ability to play news podcasts to inform users about current affairs. 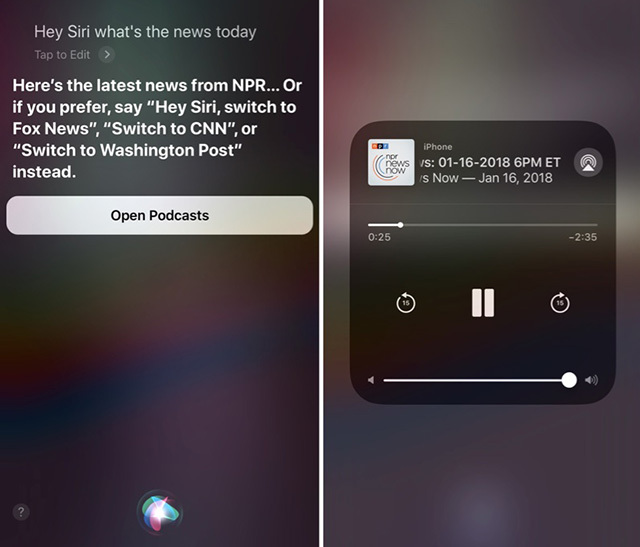 Users who’ve updated their iPhones and iPads to iOS 11.2.2 – or running iOS 11.2.5 beta – can ask Siri, “what’s the news today?” and she will play Podcast news from the U.S. National Public Radio. American users will have the ability to switch to other news portals including CNN, Fox News, and The Washington Post. While the feature was previously limited to iOS 11.2.5 beta testers in the US, it is now also available to those in the UK running the latest non-beta build. Eligible users will get to hear podcast news from BBC primarily, along with an option to switch to LBC or Sky News. The news Podcast feature is basically designed for scenarios when you’re not looking directly at the screens of iOS devices. It could be an excellent utility to those whose vehicles sport Apple CarPlay and would be a plus point in terms of convenience of the upcoming HomePod speaker or other Siri-powered headsets. 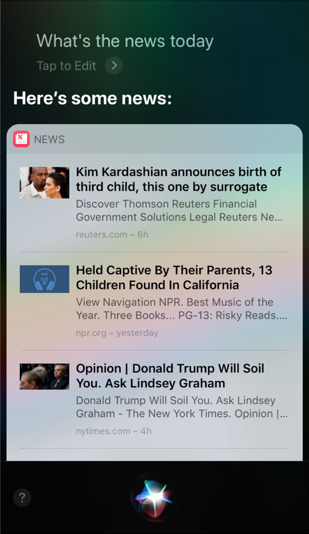 For users in countries other than the US or the UK, Siri will continue to index news in the text format. It will do so even when you’re activating Siri with the Side or the Home button. Relatively, the competition appears to have accelerated far off. Both – Google Assistant and Alexa – have dedicated commands to play news from outlets like Bloomberg, NPR, and BBC that are also available to users outside the US and the UK. The fact that both Assistants are available as third-party apps on iOS could dampen the excitement about Siri’s new skills. So we recommend you compare the three and tell us which one is the most useful for your needs.